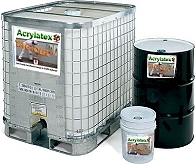 ﻿ TagOut Graffiti Abatement Paint Made From Recycled Paint Arcylatex Coatings & Recycling, Inc.
Tag-Out™ is available in 5-gallon pails as well as 275-gallon totes. Acrylatex's Tag-Out™ is a recycled paint for graffiti abatement applications and is manufactured from both raw materials and recycled post-consumer latex paint products. 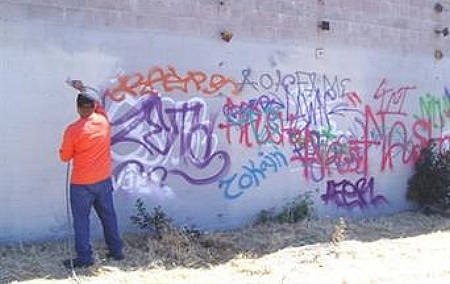 It's a professional grade coating has been specially formulated for use within the graffiti remediation industry. Tag-Out™ is available in 20-stock colors and provides fast one coat coverage for most any application whether it's sprayed-on, rolled-on or brushed-on. Tag-Out™ can be tinted to match specific colors requirements for your contract applications. 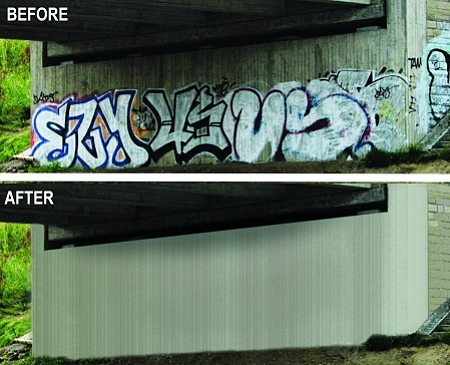 Using Tag-Out™ is economical as it's been proven to be less time consuming than conventional methods of graffiti abatement such as sandblasting, pressure watering or applying costly virgin paint. 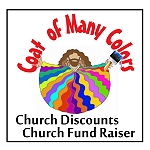 TagOut™ can be tinted to mach all of your current spec paint colors.